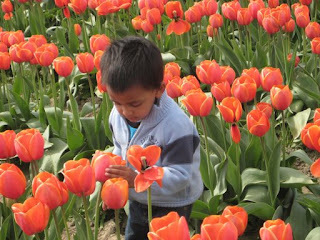 We went to Tulips back in April , but didnt get time to upload them so far. Tulips were beautiful as usual. 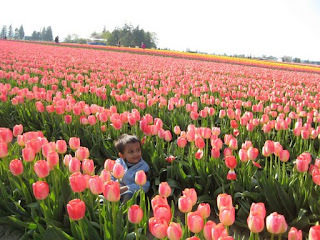 It is 3rd time for Kedaar to go to Tulips. He also fell a couple of times, but the run didnt stop. He stared at flowers, smelled them, gave some nice poses. Overall it was an eventful trip. 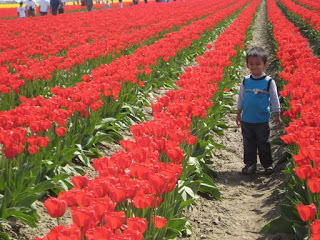 Here are some pictures from Tulips.